All the info you need to know about the 2019 Sun Met runner HEAD HONCHO. 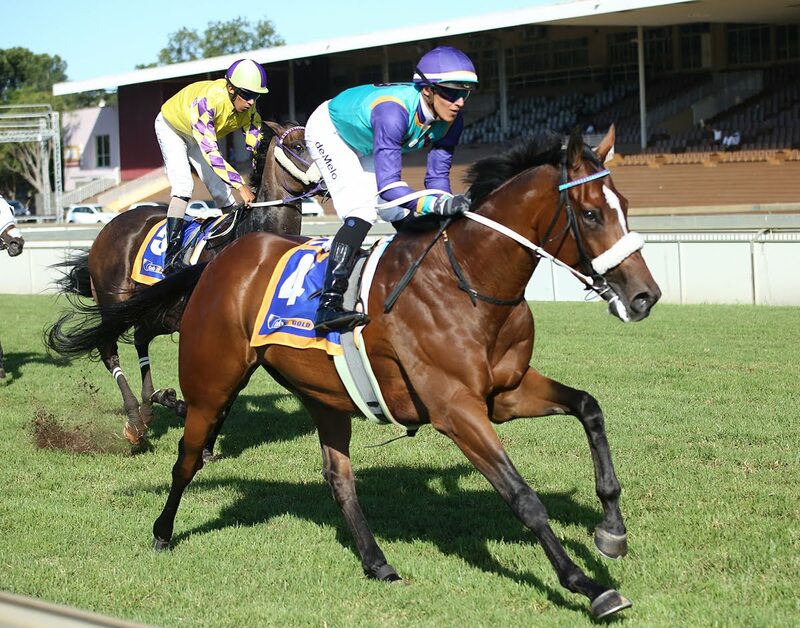 This Andre Nel trained gelding will be ridden by Keagan De Melo in this Grade 1 race at Kenilworth on Saturday 26th January 2019. Betting is available now at Hollywoodbets. Andre Nel: Head Honcho is very, very, well and as fit as he can be. Ignore him at your peril. The five-year old HEAD HONCHO was a revelation last year and he smashed some decent rivals that included dual subsequent Grade 1 winner EYES WIDE OPEN (boasts a Derby success over the top selection), July runner-up MADE TO CONQUER and last season's Guineas winner TAP O' NOTH over nine furlongs in a Grade 2 event last month. 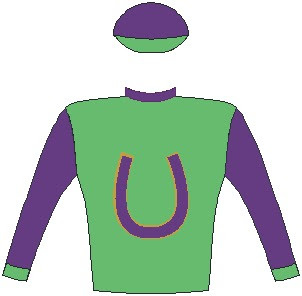 He rises further in class today but is undoubtedly progressive and this race could be run to suit him. Verdict: Had rapid rise to fame last year, can follow DO IT AGAIN home. Head Honcho enters this race on the back of 6 victories in his last 7 races. This will be Head Honcho's first crack at a Grade 1 race. He has one Grade 2 win, and two Grade 3 wins.